base – The Beauty Spot. 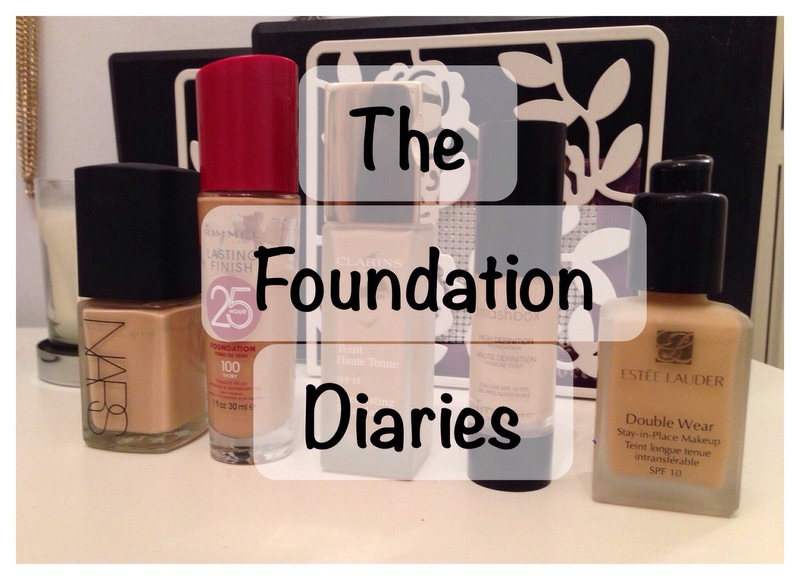 This was my first foray into drugstore foundation since I was a teenager. Many of the bloggers I follow rave about drugstore foundation (Wake Me Up, Happy Light, Healthy Mix Serum), but when I went to check them out I found that almost all of them are very light coverage and fairly dewy finishes. I was back to square one in finding one to go for. After a fairly lengthy time I found this one. I had already had the Collection Lasting Perfection Foundation in my basket but realised that this colour would match better, so it got swapped out. The colour range if this foundation was average at best. I find that even some of the lightest shades are too warm and they oxidise quite easily on the skin making them go darker and often leaving tide lines on your face. 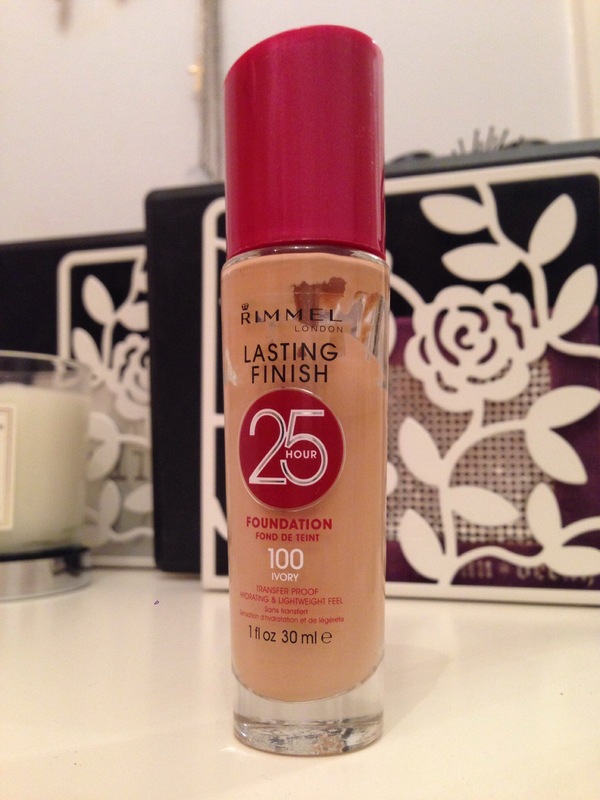 That being said, I was pleasantly surprised by the finish of this foundation. I definitely don’t get as much coverage from my first application; in fact, it almost feels slightly watery when I apply it. I definitely have to build the coverage on this one, but in general once I have got that desired coverage it’s pretty long lasting. I’m not going to lie, I haven’t tested out the 25hr claim but, like the NARS, it lasted a busy day at work. One thing I would say about this is that although it seemed to give me a semi matte finish and then I followed with a loose powder, my skin always felt quite tacky if I happened to touch it during the day. This made me wonder how it was actually staying in place because it felt like it would just slide away. But even so, it did still last all day, only wearing very slightly on my chin. I don’t have any other drugstore foundations to compare to this to in terms of quality of the same type and finish of foundation, and this hasn’t set my world alight enough to make me switch from my high end foundations on a regular basis. I just don’t feel that drugstore can live up to the same quality of finish and texture as my experience with high end brands. Having said that, I have seen two blog posts recently about other medium/full coverage drugstore foundations that I’d like to try and hopefully I will be more impressed with those. I hope this doesn’t sound like an all bad review, because it’s not meant to be, I’m just very hard to convince when things come up against my high end favourites! 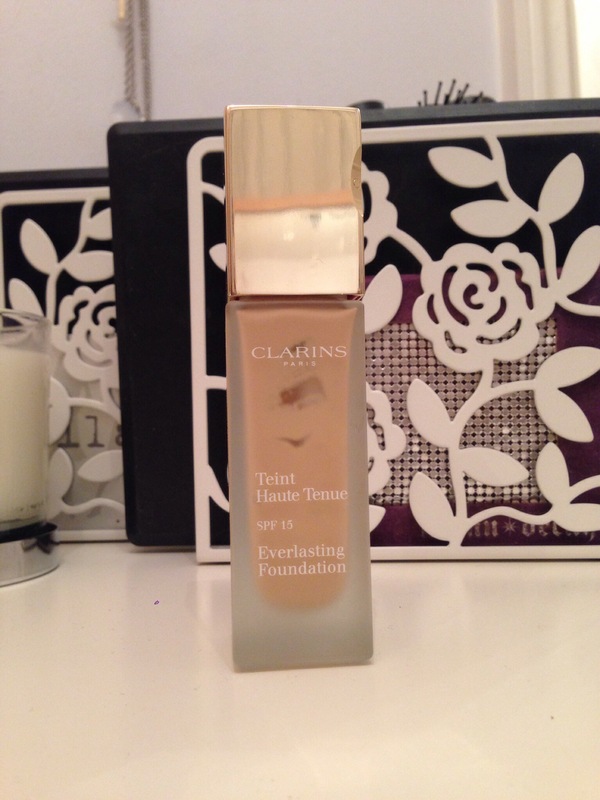 Has anyone used this foundation? What did you think? 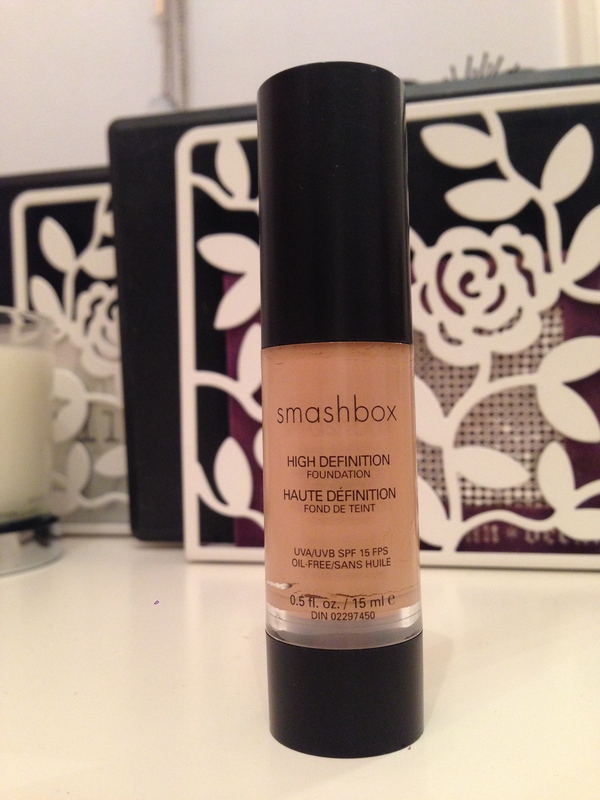 If you can recommend some other drugstore foundations with this kind of coverage I’d love to hear them!